45 45 90 triangle calculator is a dedicated tool to solve this special right triangle. Find out what are the sides, hypotenuse, area and perimeter of your shape and learn about 45 45 90 triangle formula, ratio and rules. 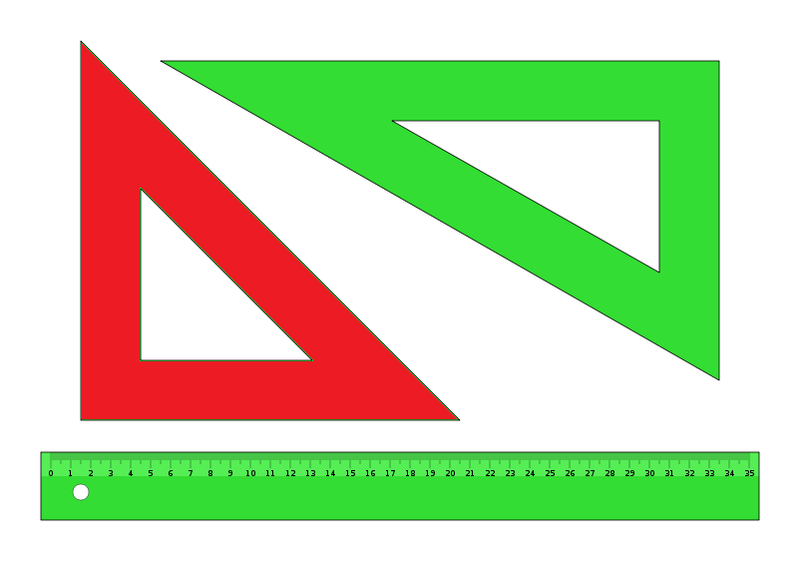 If you want to know more about another popular right triangles, check out this 30 60 90 triangle tool and the calculator for special right triangles. As you know one leg length a, you the know the length of the other as well, as both of them are equal. 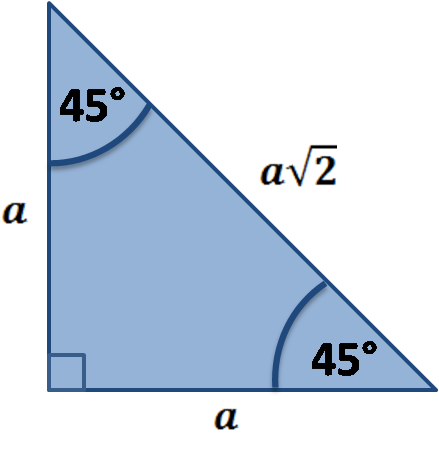 Did you notice that the 45 45 90 triangle is half of a square, cut along the square's diagonal? As you probably remember, the diagonal of the square is equal to side times square root of 2 - a√2. In our case, this diagonal is equal to the hypotenuse. That was quick! The legs of such a triangle are equal, the hypotenuse is calculated immediately from the equation c = a√2. 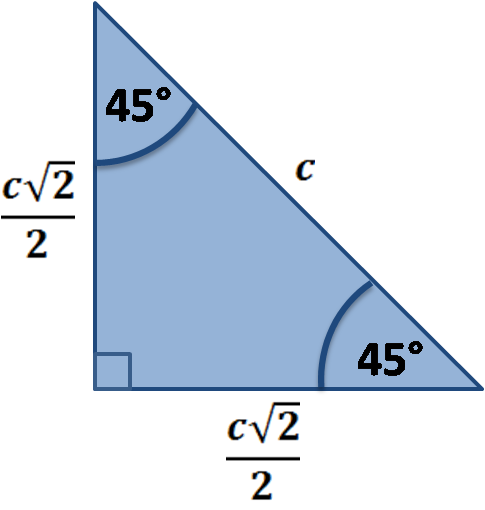 If the hypotenuse value is given, the side length will be equal to a = c√2/2. 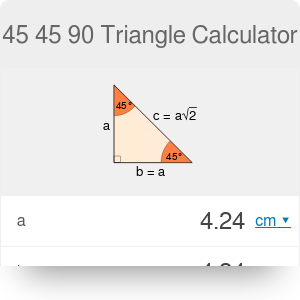 45 45 90 Triangle Calculator can be embedded on your website to enrich the content you wrote and make it easier for your visitors to understand your message.